I’m passionate about all things relating to local food (a shocking surprise to folks who know me), including eating it. And if it is organic even better. And if its fruit better still. 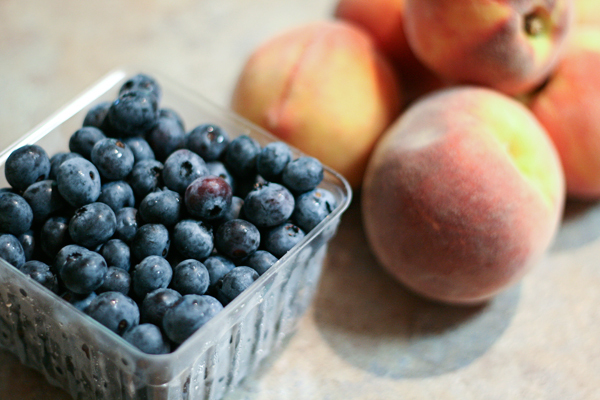 And if it is the fruit pictured above, well it’s a toss-up between them and raspberries in my book. 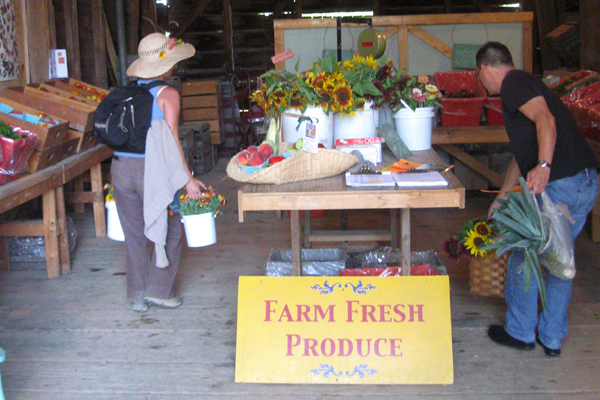 From our experience displaying them at the Jade Family Farm stand at local markets, most people have never tasted one. In fact, most don’t know what they are. 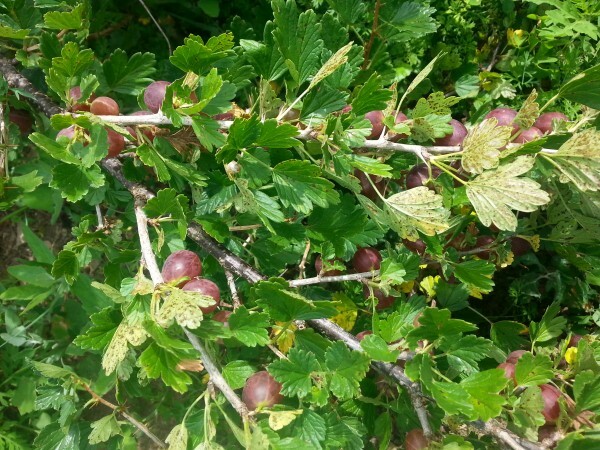 The most common answer for the uninitiated is “grapes?” People who lived in Europe or England recognize (and prize) them instantly. And for good reason. 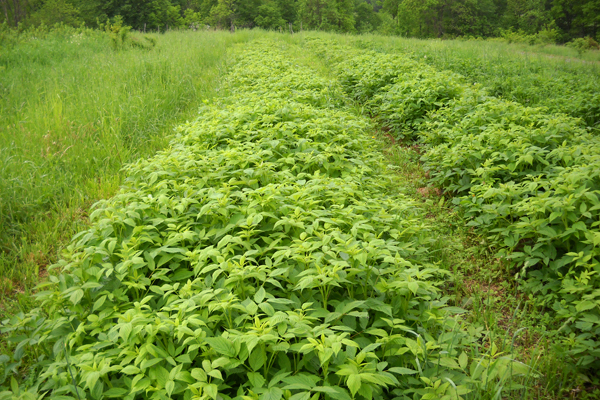 They are absolutely wonderful, with a complex blend of sweetness and tartness that make them a delight to eat raw or in jams or pies or as a sauce for fowl, beef, or pork, or to spice up a salad, or…well, the list goes on. I can’t think of a more spectacular food that is virtually unknown here, though currants, paw paws, and persimmons would all be runner ups. 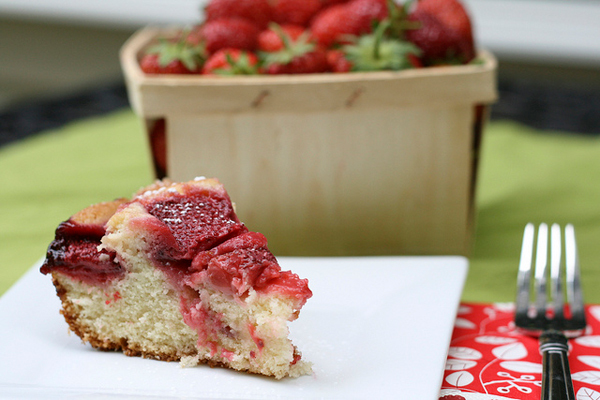 Strawberry season nearing end, but there’s still time! 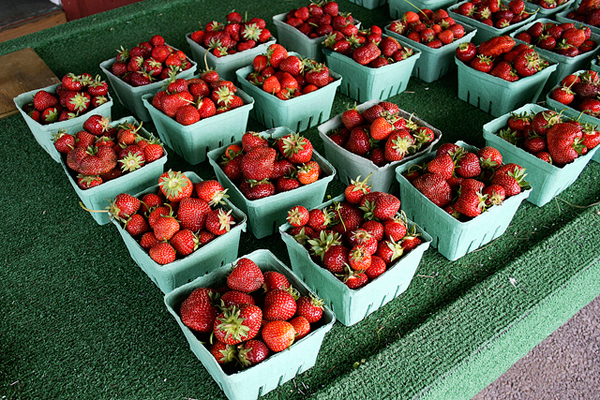 It’s strawberry season and I could not be happier! The strawberries in my garden are ripe enough to pick everyday, despite the chipmunk that wants to eat them—he sometimes sneaks under our chicken wire fence to sample a few! 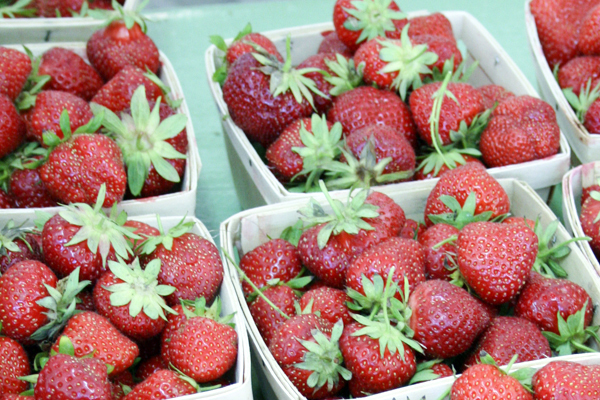 The strawberries look lovely at the various farmers markets and the PA strawberries that are being sold in local grocery stores are plump and juicy! 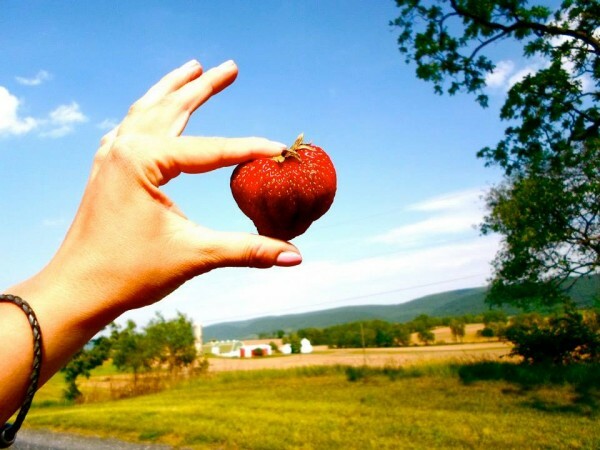 Way Fruit Farm is a great place to take the family for strawberry picking. 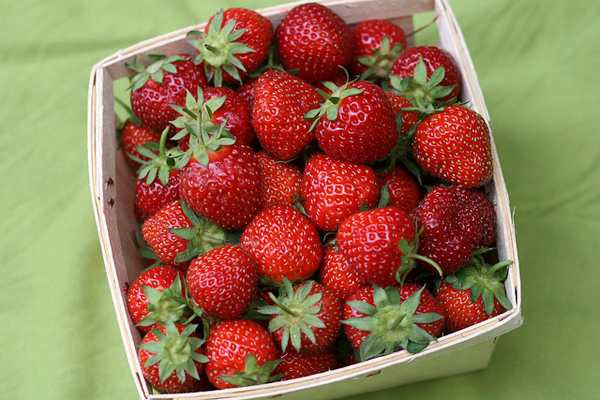 But with all the rain, the strawberries might have a shorter season this year, as a recent e-mail from them informed. 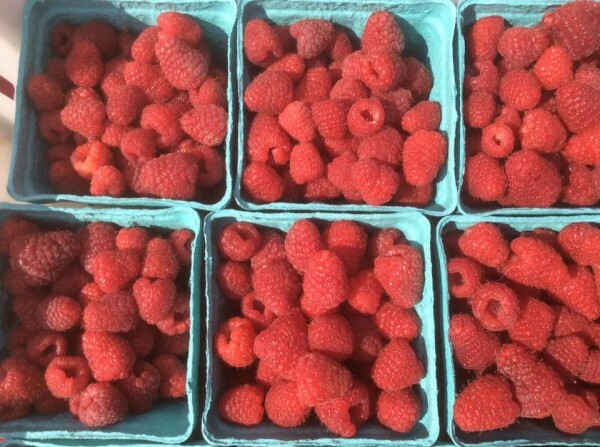 So get there soon for the best berries. 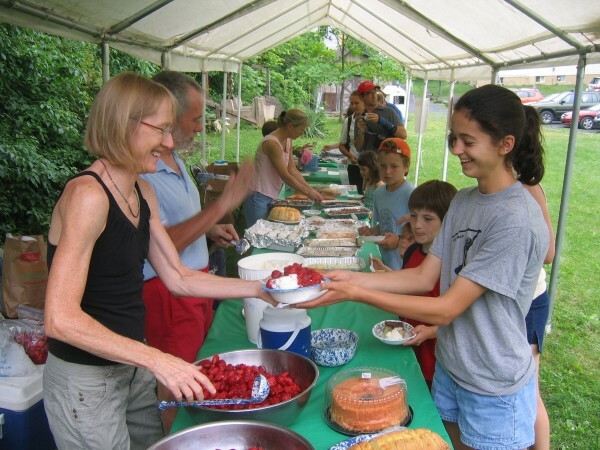 Continue Reading: Strawberry season nearing end, but there’s still time! 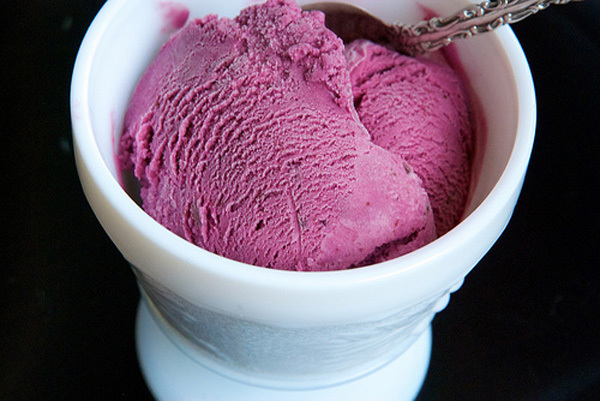 You scream, I scream, we all scream for…STRAWBERRIES! Yes, it is almost that time of year again! 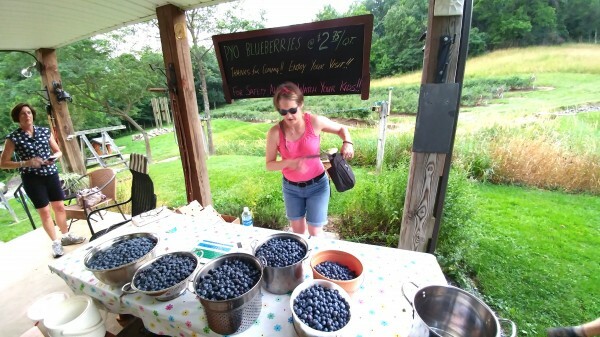 One of the greatest aspects of living in Centre County is all the fantastic fresh fruit and vegetables we can get all summer long. And it starts with strawberries. 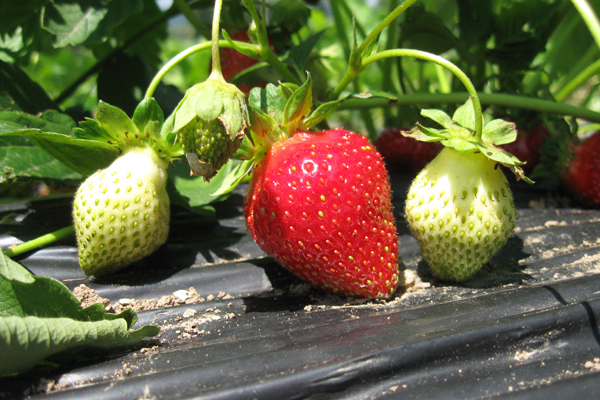 There are strawberries we can pick at a U-pick farm such as Way Fruit Farm in Port Matilda. 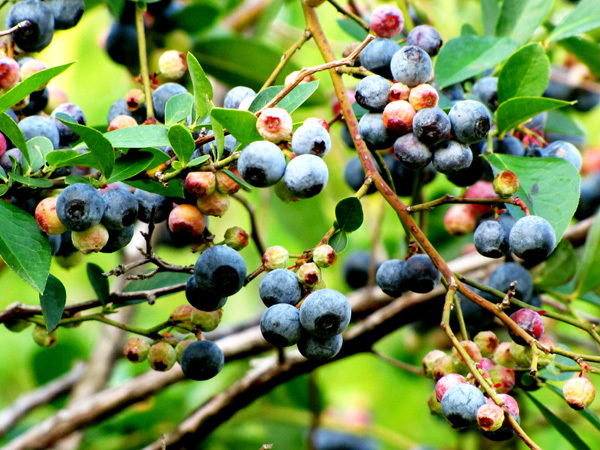 They are expecting their berries to be ripe anytime from June 1 to June 8 this year. 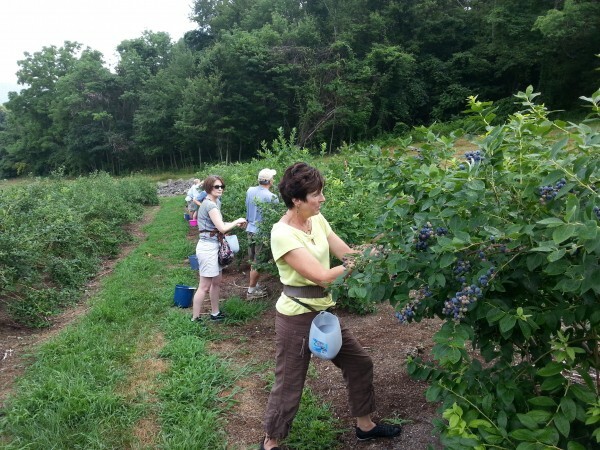 A fun family activity is picking berries together—-make it a game and find out who can pick the biggest bucketful. 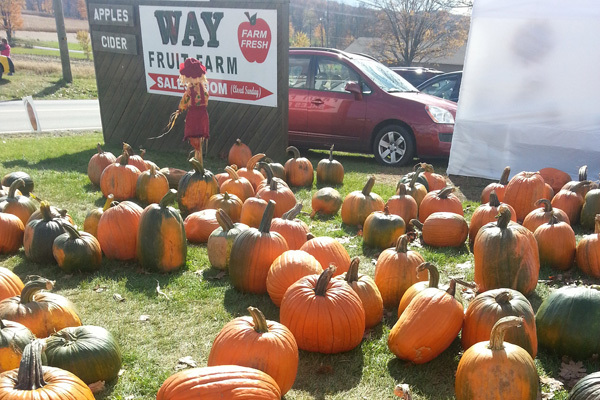 Call Way to find out specific dates, or better yet, sign up for their emails at http://www.wayfruitfarm.com/mail.php. 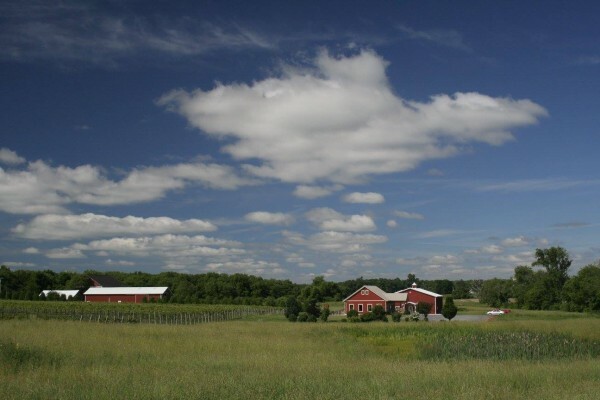 This weekend, you can enjoy pick-your-own strawberries, a Strawberry Festival in Lemont, wine and cheese tastings, and blues and soul to go with your local beer at the Gamble Mill Inn. It’s getting to be that time of year. You know that time when you are out hiking and you’re keeping your eyes peeled for them, or waiting patiently at your local farmers market for them to arrive. 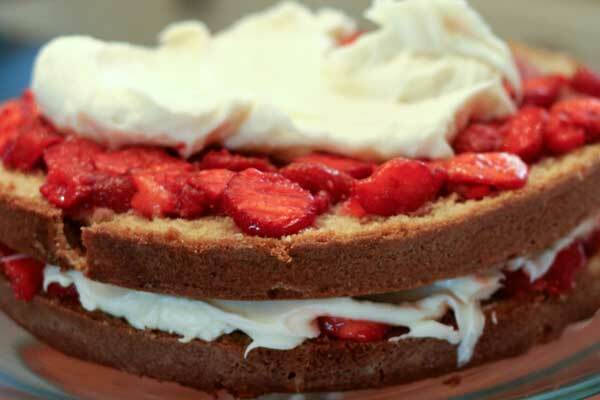 It’s that time that strawberries can be found. 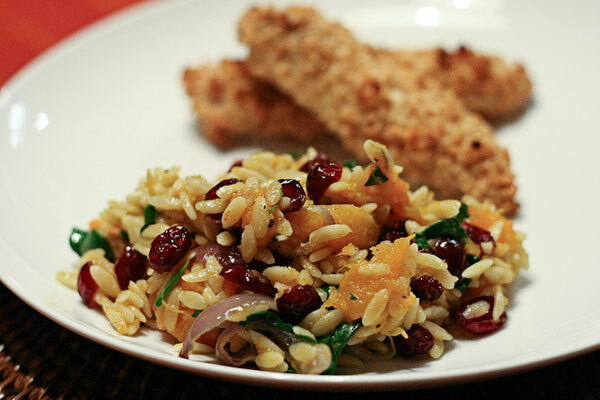 Tis’ the season to break out those crazy holiday recipes, and let’s be thankful for the ones that work! 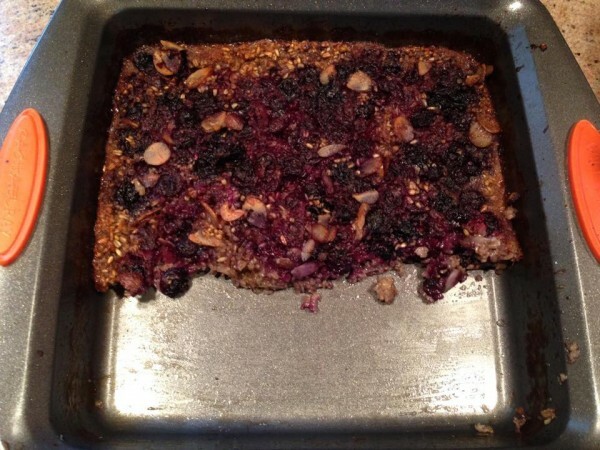 Every year, cranberries are the one ingredient that I can’t seem to find a place for. I love them, but can’t bear the sight of that cylindrical slab or goopy sauce. 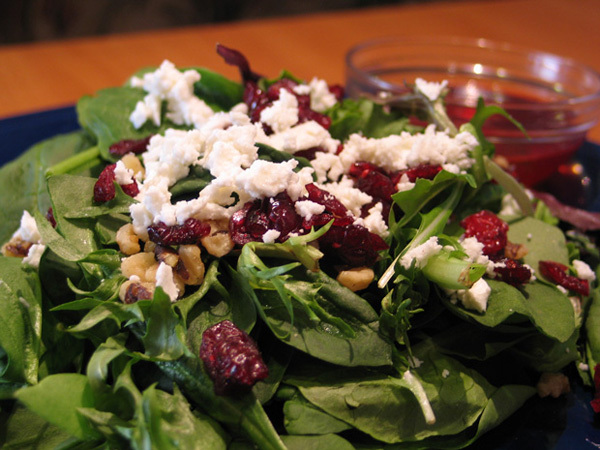 After a myriad of berry-big failures, I’ve vowed to take a lighter, simpler approach: a salad. 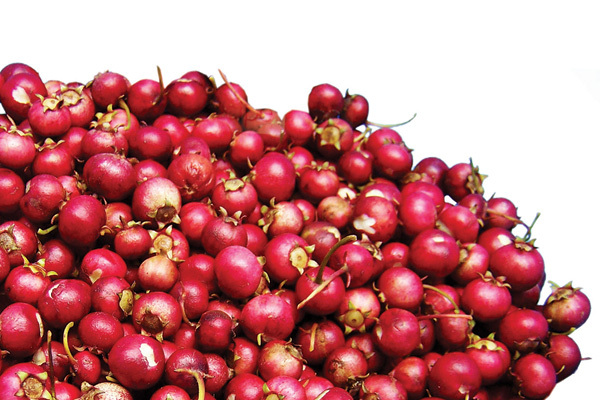 ‘Tis the season for cranberries! Share your favorite recipe this month for a chance to win a $25 gift certificate to Elk Creek Cafe + Aleworks. 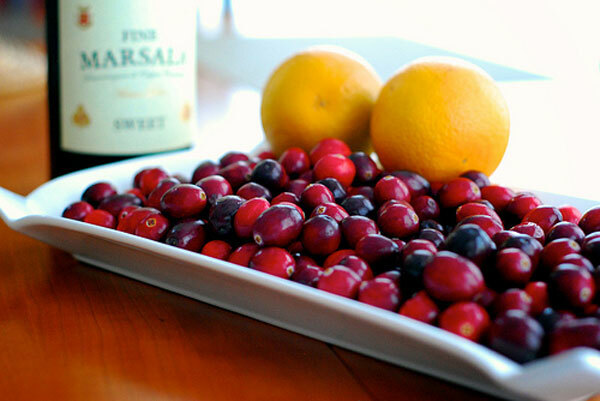 Continue reading to see Kristin’s recipe for Orange Marsala Cranberry Sauce. 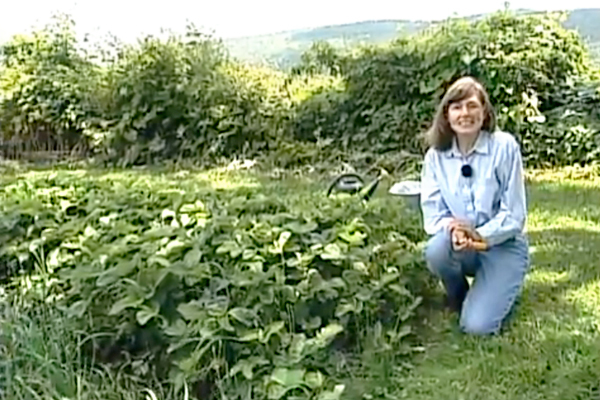 If you are still reeling from failing to identify the asparagus plants in my first blog post, redemption can be yours. The very immature crop pictured above will produce (with some luck) one of the most sought after food items. What surprises me is that despite their popularity (even though they are pricey), they are not difficult to grow. Anyone reading this who has access to a mostly sunny patch can do it. In addition to being delicious, they contain significant amounts of polyphone antioxidants said to fight cancer and other diseases. 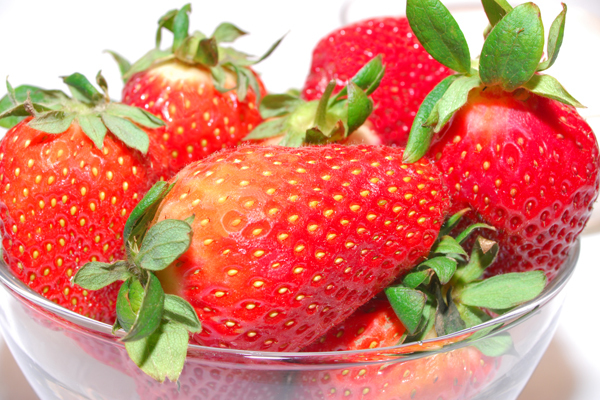 One source indicates that one cup provides 69% of the daily requirement for vitamin C.
After the June harvest of strawberries, patches should be renovated in preparation for the following year. Penn State Senior Extension Educator Kathy Demchak explains why these renovations are important and how to complete them. It’s not that it’s been a bad year for farmers in our region, or that it’s going to be one, but it sure has been a rough spring. We’re still seeing the somewhat disappointing effects of it, but it will soon be behind us. And, fortunately, summer season is looking great! Looking for a simple compliment to a summer cookout? 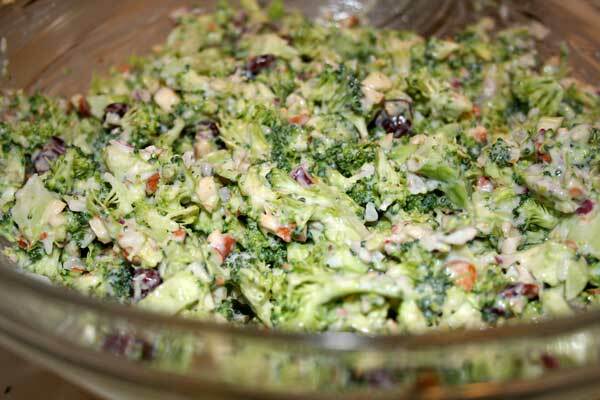 Try chopped fresh broccoli, sweet cranberries, and crunchy toasted almonds tossed with a tangy buttermilk dressing. 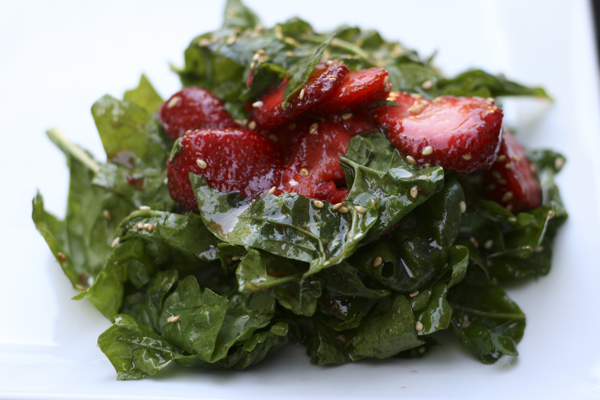 This simple summer salad combines tender spinach leaves and fresh sliced strawberries with a sweet dressing and crunchy sunflower seeds. 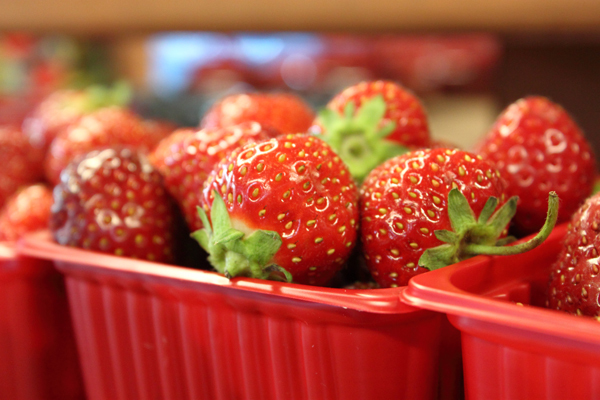 Strawberry season is a short one. Or perhaps it’s no shorter than blueberry season or blackberry season, but because the strawberry is my favorite fruit, its season just can’t be long enough.